Writers Of SciFi Holiday Box Sets! 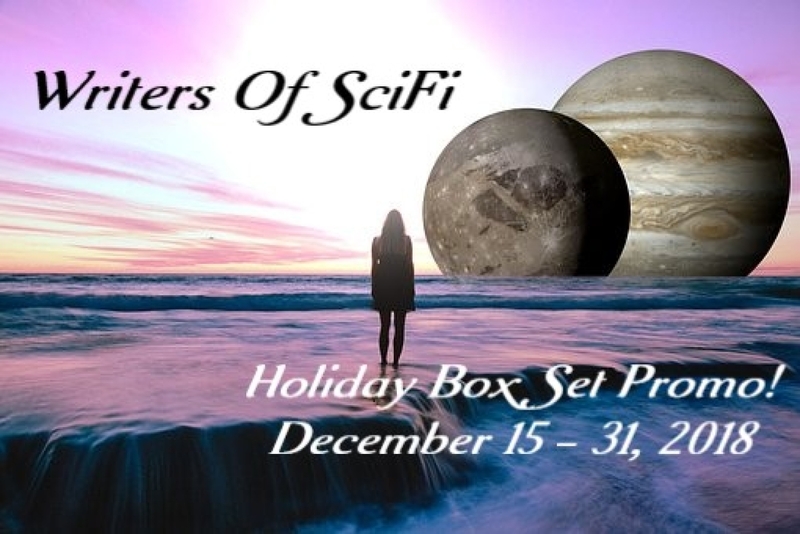 Writers Of SciFi Holiday Box Set Promo! 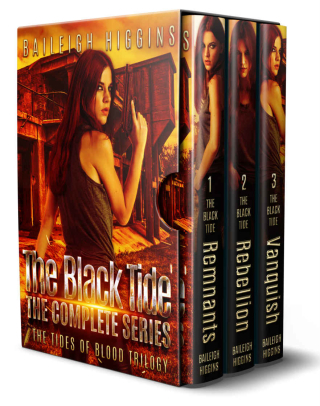 Writers Of SciFi Authors Box Set Promo! 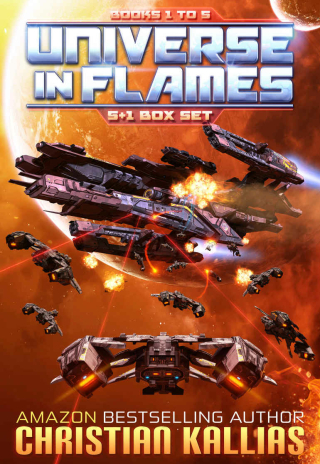 Click on any image or button selection below to purchase one or more of these great Sci-Fi Box Sets from Writers of SciFi. Some Box Sets are specially priced for the Holidays. Post a review if you like any of these Box Sets after reading. Listed Prices are Amazon US pricing. Other prices are based on Country of Purchase pricing. Prices may change after Promo ends, so please order now! 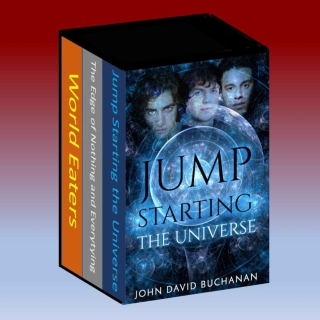 If you like science fiction, you will love the Jump Starting the Universe Book Bundle. It includes all three books in the series - Jump Starting the Universe, The Edge of Nothing and Everything, and World Eaters. A survivor is born... A post-apocalyptic adventure about one young woman's struggle to not only survive but thrive in even the most difficult of situations while learning who she really is and what she is capable of. 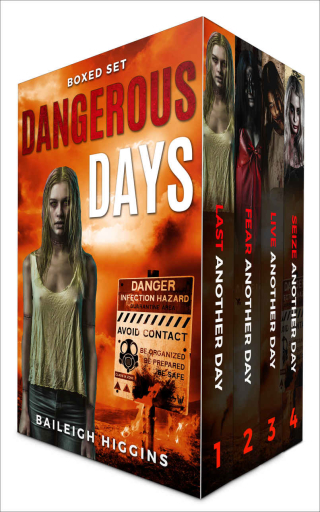 For the first time ever get the Dangerous Days Series in one complete boxed set featuring over 1000 pages of suspense filled, character driven, apocalyptic action. 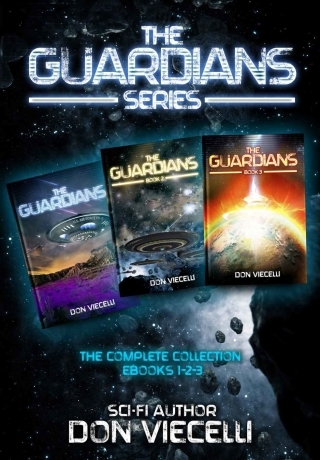 The Guardians Series begins with an alien attack on Earth by a ruthless and merciless race of aliens called the Tyrax. They send a doomsday weapon that detonates multiple missile warheads over twenty-four sparsely inhabited land areas around the globe causing a biological transformation using nanobots that threaten to destroy all life forms on the planet within days. This is only the beginning for survival of the human species. 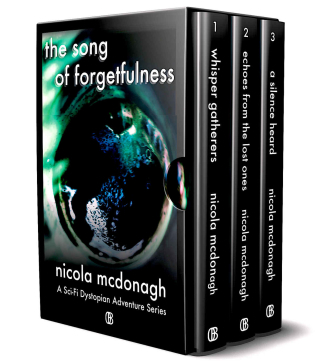 A gritty, sci-fi/dystopian adventure - 4 Book Box Set. (Now includes The Chronicles of Mayer) In a land disfigured by famine and disease, fear spreads throughout the scattered population when the evil Agro empire cuts food supplies, and children start to disappear. But there is hope. Adara with her secret paranormal power. She must face all the horrors of war as she battles to find the lost children and save the folk of NotSoGreatBritAlbion, from a life of slavery and despair. 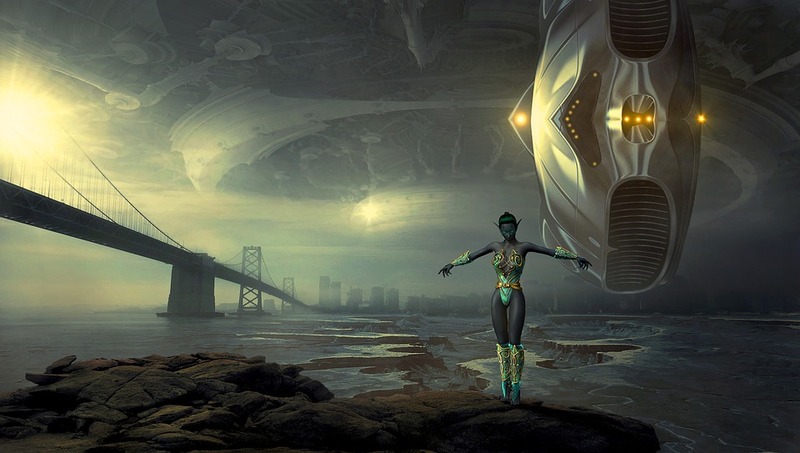 The Writers of SciFi thank you for taking the time to visit this Promo page and, hopefully, find a Sci-Fi Box Set you are willing to purchase at these Special Prices. Please consider posting a Review if you like any of these stories. This Promo will end on December 31, 2018. Prices may change at any time after this date.